C and several other languages. This minor release is now available for download. 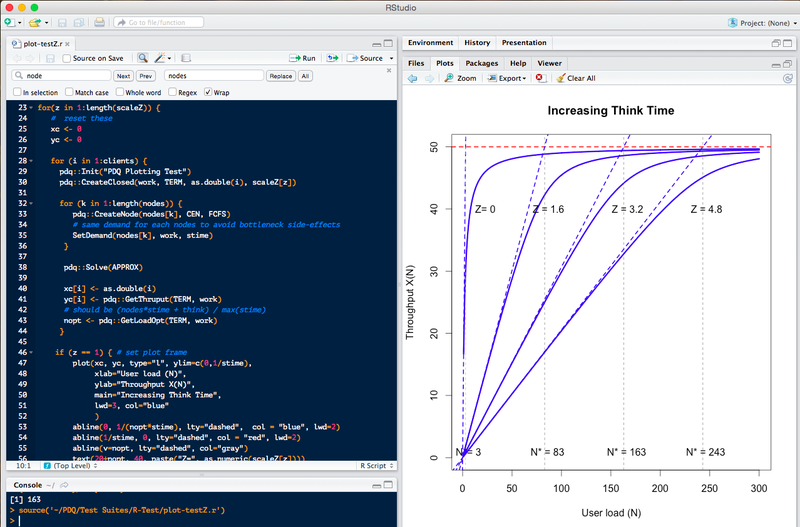 # A simple M/M/1 queueing model in R-PDQ. Also, check out the relevant books and training classes. To leave a comment for the author, please follow the link and comment on their blog: The Pith of Performance.